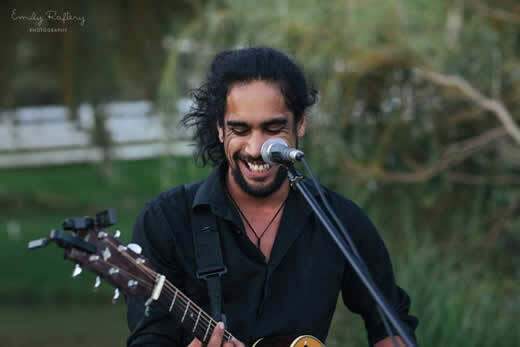 Tai, who is originally from Stewart Island and now a Wanaka based musician has been playing live music for 12 years. 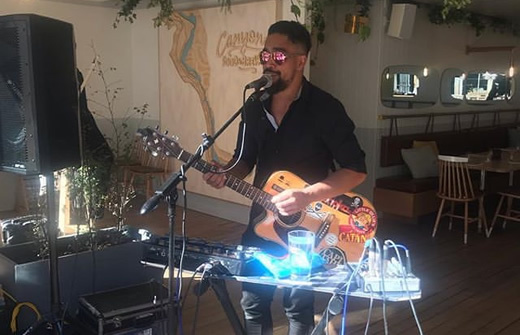 He is not afraid of the stage as he opened for the Doobie Brothers, Tiki Taane, Black Seeds, Elvis Costello... Over the years he built up lots of experience in playing live music, live looping and beatboxing at weddings, events, pub gigs etc... so he knows what the perfect wedding/event needs. As a solo artist, he won Songstars Queenstown in 2014 with his song Guilty. He mainly plays covers with a ‘soulful blend of acoustic rumblings, peppered with a surprisingly powerful voice and precise playing’ as I quote The Source magazine. He is a wizard with vocals, guitar and looping! You are guaranteed a great evening. He is the perfect fit! Apart from his solo gigs you can also find him as the singer of Queenstown band The Killer Seas. Inspired and influenced by rhythm & blues, 60's garage rock and psychedelic soul, The Killer Seas are all about getting back to the essence of rock & roll music. Hey Tai. 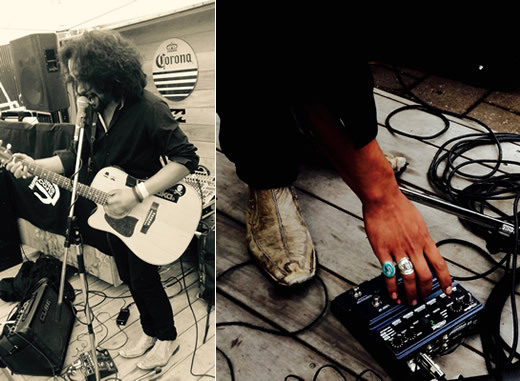 Just wanted to say a huge thanks for coming all the way up and playing at our big day last week. It’s been a crazy week but we’re so grateful for your incredible set. We have found some videos of the evening and the tunes were on point!! Everyone loved you. I hope the journey back down has been ok. And hopefully see you soon back down in Wanaka sometime soon! !